ESPN owns some of the most exciting video content in the world. The challenge it faced in designing a marketing brochure for prospective advertisers was how to best show off that amazing content. 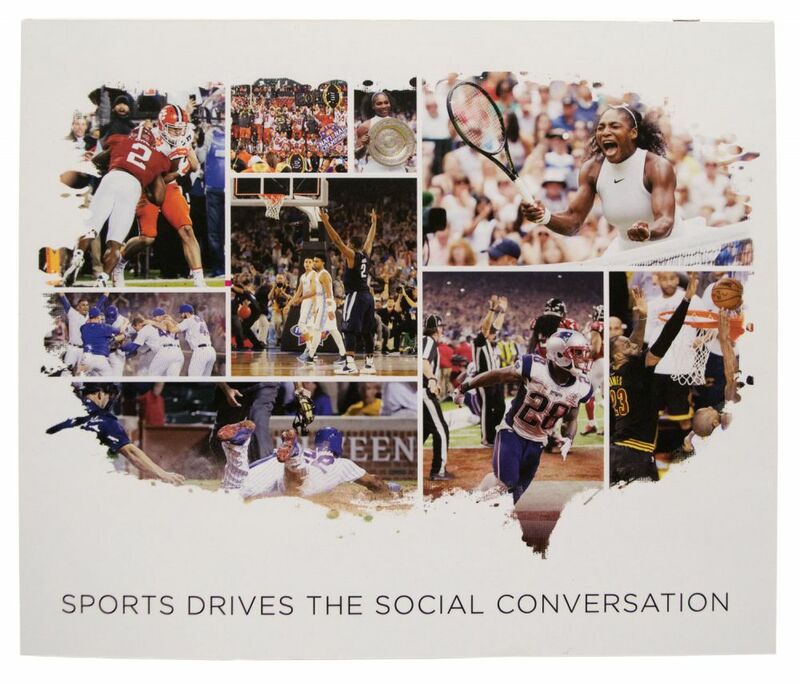 There’s no better way to promote sports TV than to showcase the exciting video footage directly in the marketing brochure. 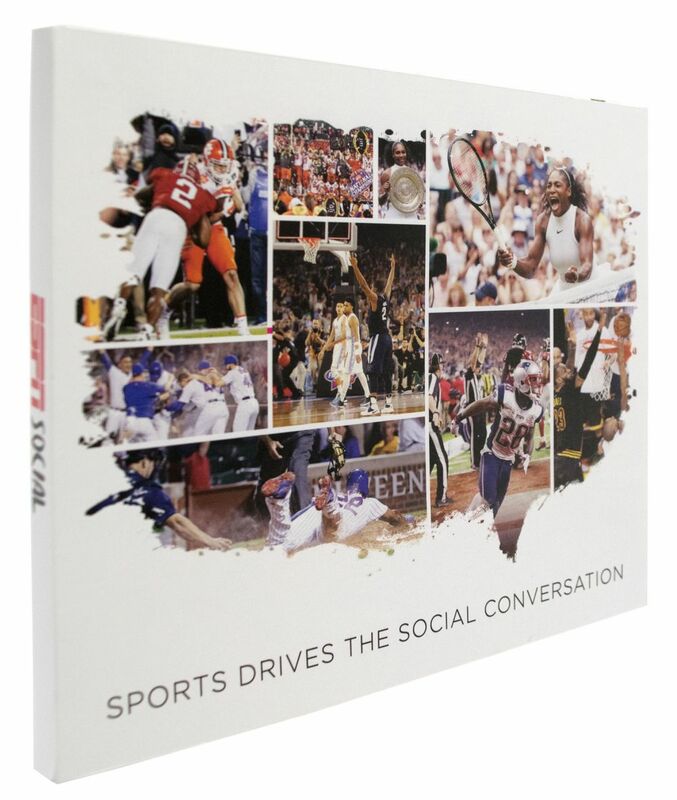 Americhip designed a 7” Video Mailer for ESPN as the ideal solution to package the heart-pounding action of college and professional sports and put it directly into the hands of key decision makers. Our Video Brochures convey the excitement of the games so vividly that each recipient actually experiences the Multisensory thrill of being at the live event. No advertiser can ignore such a compelling pitch. Show--don’t tell--your prospective advertisers what your brand is all about with Americhip’s Video Mailers.